Every year, we at Career Services successfully prepare hundreds of interested candidates for the selection tests used by ESB, Bus Eireann, eir, Aer Lingus and many other apprenticeships. Apprenticeships provide exciting career opportunities as well as opportunities to work in dynamic environments with a variety of different companies. Many companies use aptitude tests as part of their selection process for Apprenticeships. Our Apprenticeship Preparation Courses are for candidates who would like to prepare for the aptitude tests and for the interview for various apprenticeship competitions. Not only are our preparation courses appropriate for the popular ESB Apprenticeships, they are also appropriate for many other apprenticeship competitions such as Aer Lingus, Bord na Mona, Bus Eireann, eir, Iarnrod Eireann as well as hundreds of other private company apprenticeship competitions. Most apprenticeships would use very similar styles of aptitude tests and interviews. In addition, our courses have far-reaching benefits and provide you with life-long interview skills. Please Note: Applying for a Career Services preparation course is not applying for an apprenticeship. Career Services is a private company that helps people to prepare for entrance exams and interviews and bears no association or influence with the organisations mentioned on this website. Our courses are not mandatory they are optional courses. The 2019 ESB Apprenticeship programme opened applications on February 18th 2019. The deadline for applications was March 25th 2019. Applications could only be made via the ESB website. Candidates needed to be aged 16 or over on or before 1st June 2019 to apply and meet certain education requirements. A full list of eligibility criteria was made available on the ESB website. Once applications are submitted candidates usually undertake a series of aptitude tests and an interview as part of the selection process. Each year we run preparation courses for the aptitude tests used in various apprenticeship competitions including the ESB apprenticeship campaign. Our courses cover all of the aptitude test types as well as the structured interview. This is a competitive and popular apprenticeship opportunity and our courses give you the tools you need to succeed in the selection process. 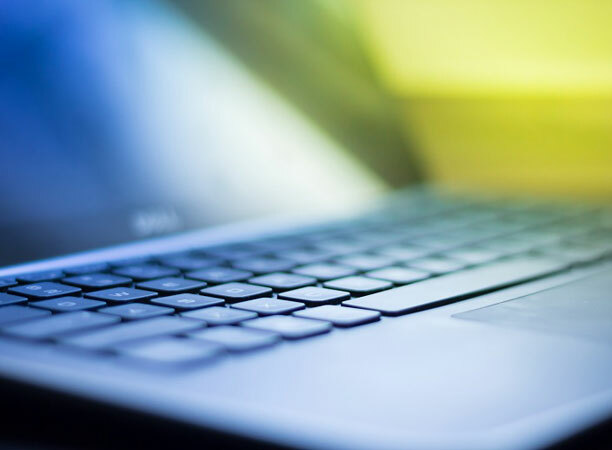 We have a proven track record with over 30 years of assessment industry experience. 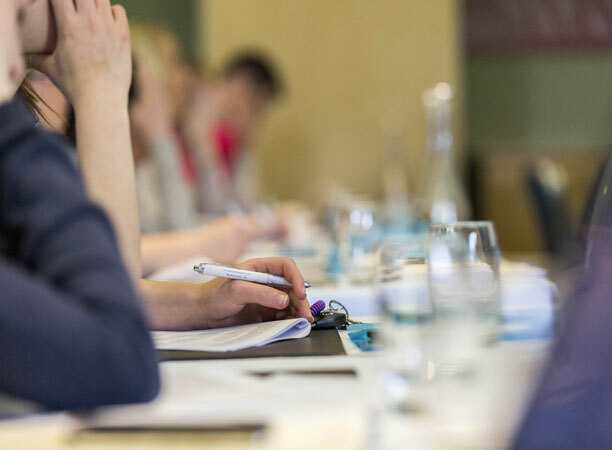 Our popular classroom courses take place nationwide. We also offer a comprehensive Apprenticeship Online Course. Check out The ESB Networks Video to see what an ESB Apprenticeship is like. NOW OPEN: Bus Éireann have opened their 2019 apprenticeship programme for Heavy Vehicle Mechanics. The closing date for applications is 31st March 2019. Their apprenticeship positions are open to both female and male candidates. Apprentices are trained to the highest possible technical standards and acquire, amongst many other skills the ability to maintain the various systems associated with modern public service vehicles. According to the official Bus Éireann website this is a hands-on practical technical education programme which leads to a QQI Level 6 Advanced Certificate. Placements will commence in Autumn 2019 and applicants must be at least 16 years of age, on or before the 1st August, 2019. Each candidate will be required to undertake aptitude tests and the results will be used to compile a shortlist for interview purposes. 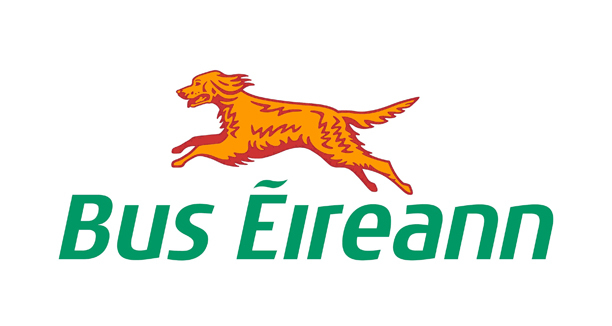 Applications can only be made online on the Bus Éireann website. Our preparation courses are help candidates prepare for the kinds of aptitude tests used in these apprenticeship programmes for the selection process and give candidates the best chance at success. 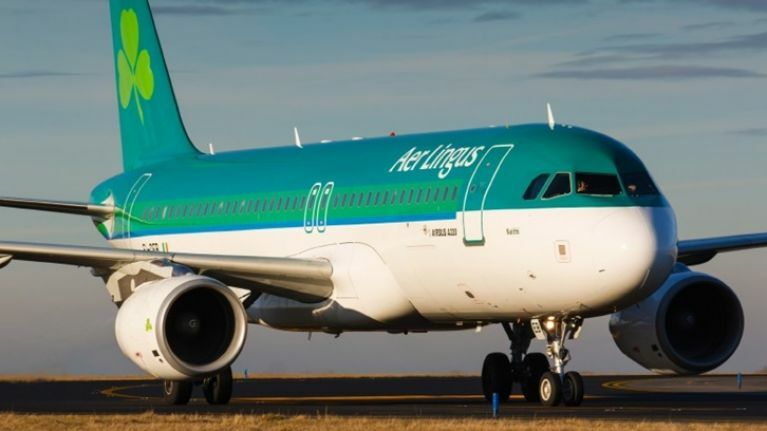 The Aer Lingus Apprenticeship is a 4-year programme in conjunction with SOLAS and DIT which allows successful apprentices to become fully qualified aircraft engineers once they have completed all phases. 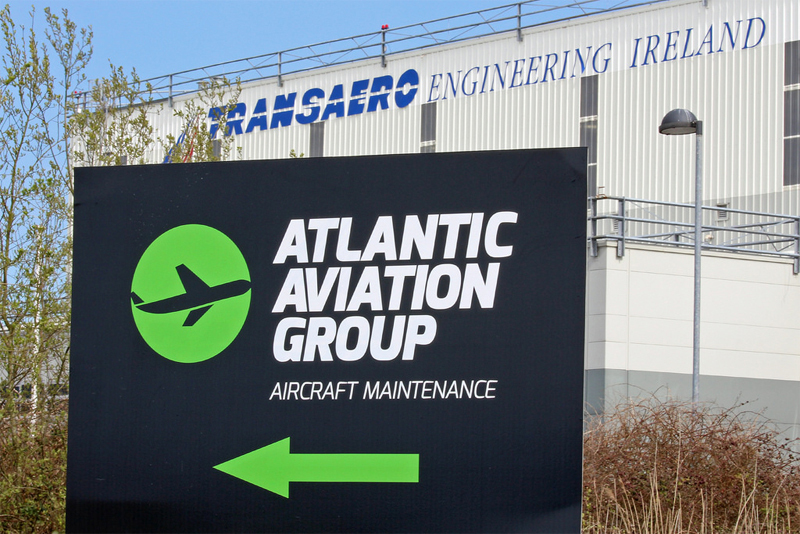 The Atlantic Aviation Group will opened their Aircraft Maintenance Engineering Apprenticeship applications on March 27th 2019. Deadline for applications is May 7th 2019. Completion of this Apprenticeship leads to obtaining an Aircraft Maintenance License and the opportunity to work in an exciting growth industry. Ideally candidates need to be 17 years of age or older. A fill list of eligibility criteria and information can be found on the Atlantic Aviation Group website. 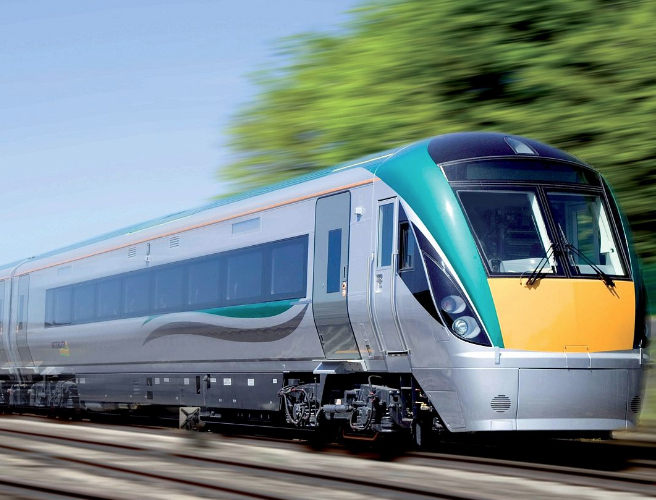 Iarnród Éireann opened their last recruitment campaign in 2017. 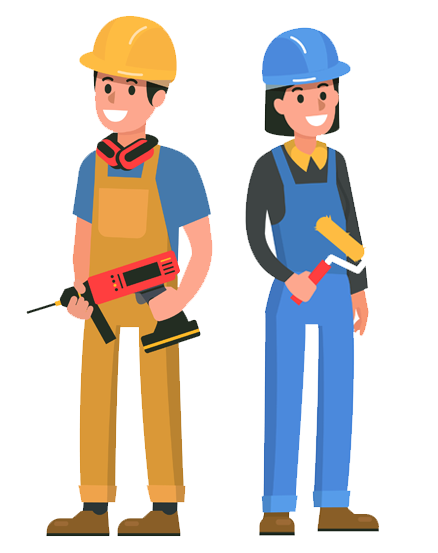 They were seeking female and male applicants for the following apprenticeships; Apprentice Fitter, Apprentice Heavy Vehicle Mechanic, Apprentice Electrician and Apprentice Vehicle Painter in the following locations: Dublin, Drogheda, Limerick and Portlaoise. Placements were due to commence in Autumn 2017 and applicants needed to 16 years of age on or before the 1st August, 2017. More information and application details can be found on their website here: Iarnród Éireann. Our courses are also relevant for apprenticeships and aptitude tests used by hundreds of private companies including Liebherr, Johnson & Johnson as well as many others. Important: Applying for a Career Services preparation course is not applying for an apprenticeship. Career Services is a private education company that helps people to prepare for entrance exams and interviews and bears no association or influence with the organisations mentioned on this website. A huge shout out to Career Services for helping me achieve my dream job as an apprentice aircraft mechanic. The apprenticeship preparation course was a huge asset to me and allowed me to approach the aptitude tests and interviews with huge confidence allowing me to do well in them. This therefore unlocked a new stage of my life as an aircraft mechanic. My tutor for the day brilliantly broke down what the aptitude tests required, and the booklet allowed me to adequately prepare in advance for the interview. Once again thanks for the great help. I can honestly say going to the apprenticeship preparation course helped me to secure​ my ESB apprenticeship. I did not know what to expect from the aptitude tests or the interview before attending the course. I learned so much at the course and left feeling confident about my aptitude tests and the interview. I used what I learned at the course and was successful. I cannot thank Career Services enough for helping me ​to ​​succeed with​​ my apprenticeship​. 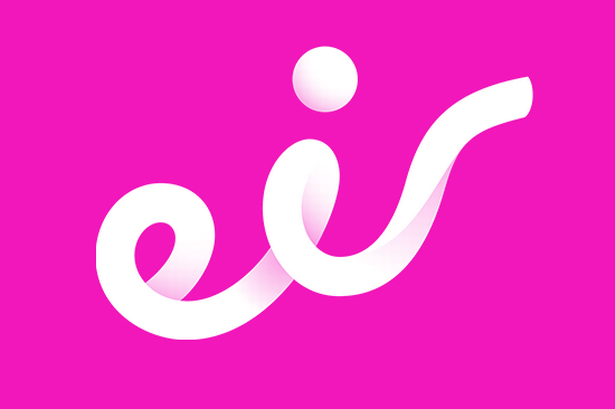 I feel that attending the apprenticeship course was a great help to me in securing my EIR apprenticeship. I was unsure as to what the aptitude tests and interview stage entailed of before attending this course. I learned so much from the clear explanation given by the tutor at the course and I felt much more confident about my aptitude tests and interview. I used the knowledge I gained at the course for each assessment stage and thankfully I was successful. I would like to give a big thank you to career services for helping me succeed with my apprenticeship.